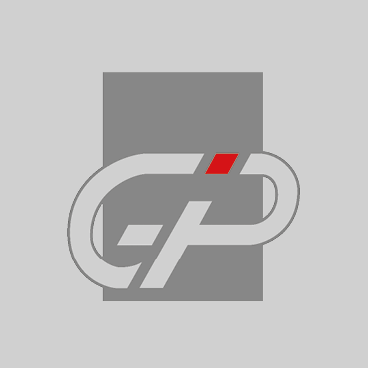 Gérard Perrier Industrie Group engineers and technicians are specialised in the fields of electrical engineering, electronics, automation and instrumentation for industry. They also provide multi-business services (mechanics, valves, boiler-making, civil engineering, non-destructive inspection, etc.). This versatility enables us to respond to all your needs and to fulfil your expectations. More than 50 years’ experience to help you with your projects.